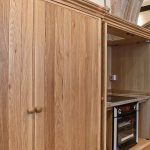 Quality, craftsmanship, knowledge and sensitivity are critical elements when it comes to the timber structures we help create. 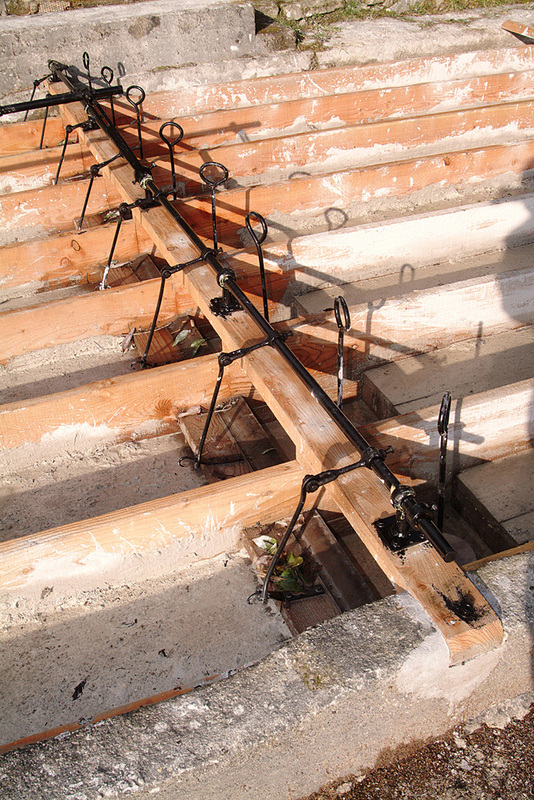 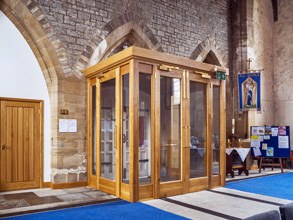 Our team is highly skilled in working with customers to integrate new timber structures into existing buildings (often historic buildings) perfectly balancing the need to create new spaces sensitively and sympathetically. 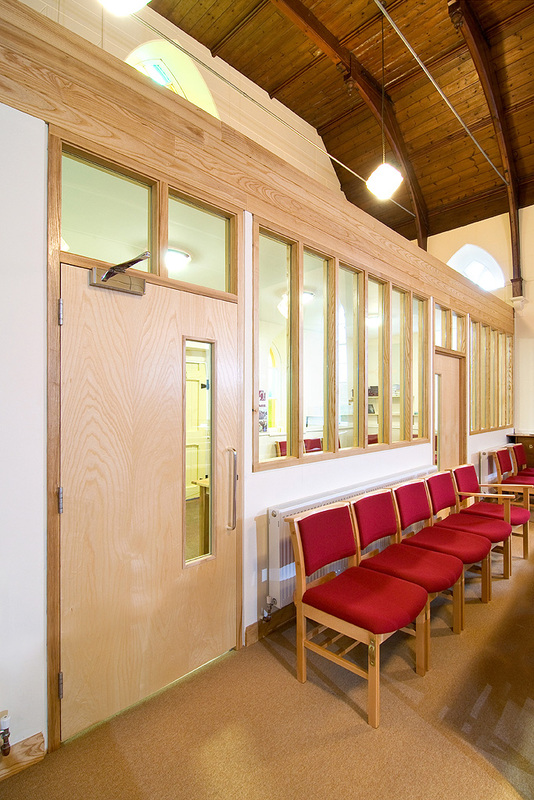 In addition to refurbishment and extension projects using timber buildings, the team at Gloweth also utilize timber frames across many of the new build and refurbishment projects we are asked to undertake. 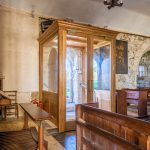 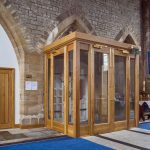 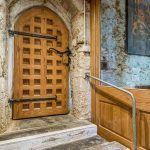 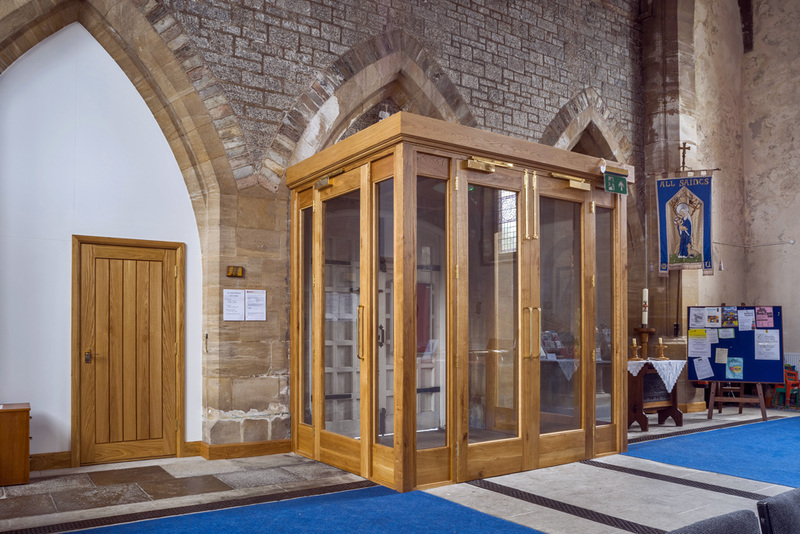 The historic Grade II* listed church has benefited from this custom-made oak internal porch fabricated in our joinery workshop and then installed on site by our fitters. 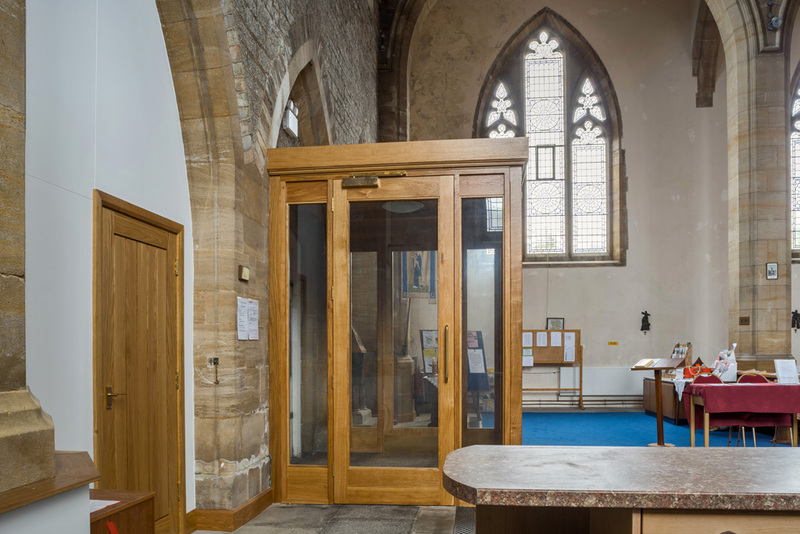 The porch provides an attractive enclosed vestibule inside the main entrance. 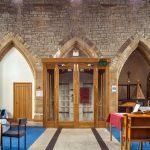 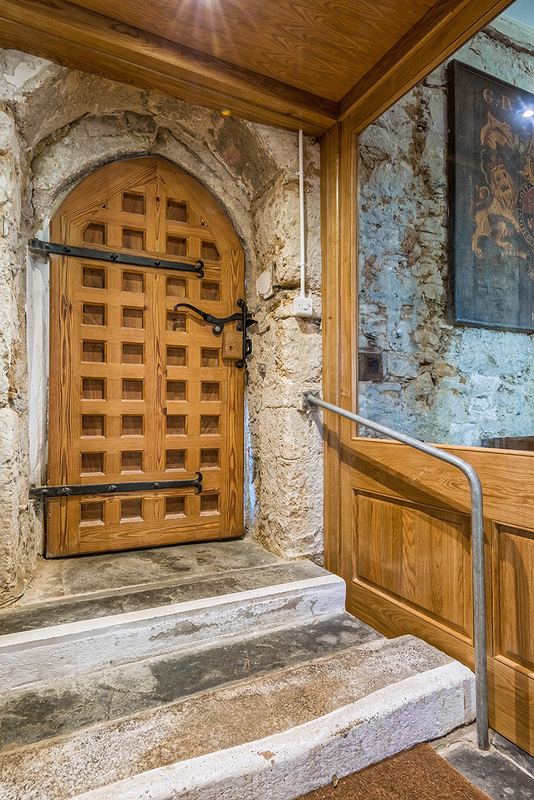 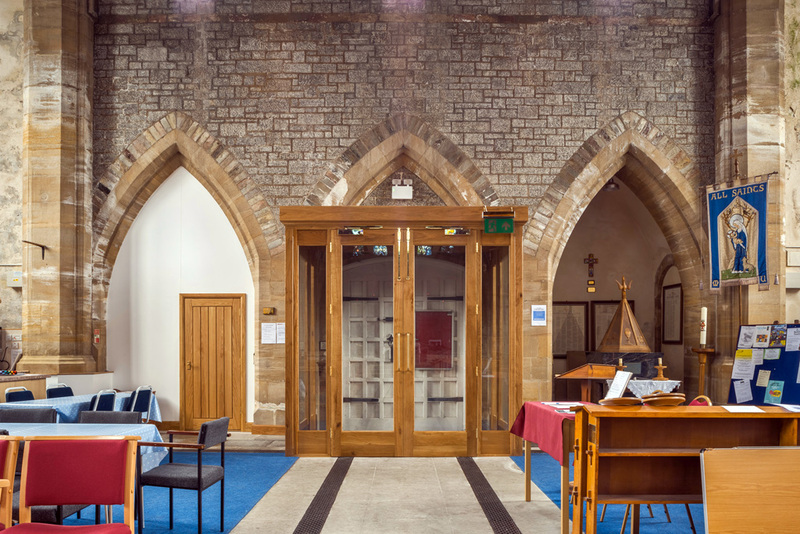 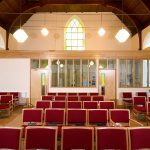 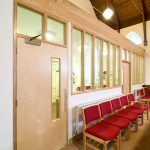 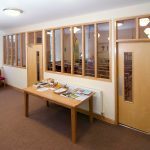 When needed, the fully glazed doors on all three side can be opened to allow free movement during church services and ceremonies. 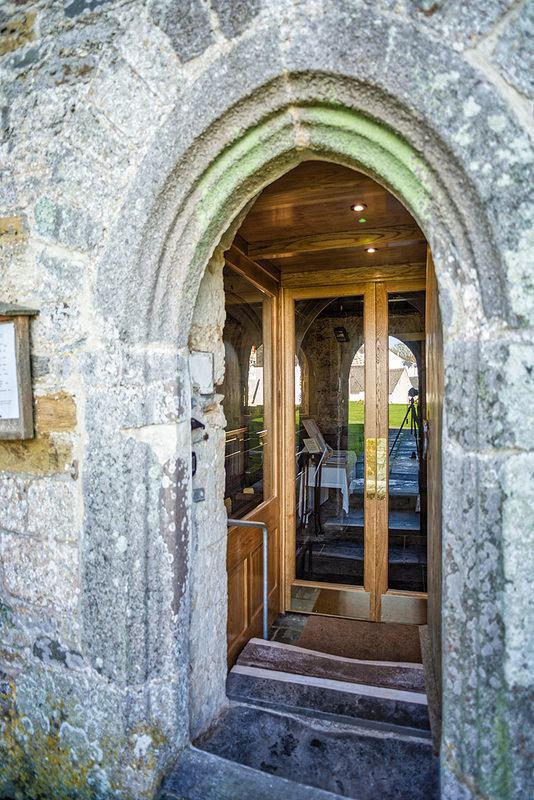 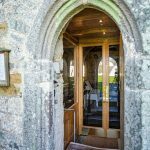 We were asked to create a new timber inner porch within this beautiful 14th Century traditional church. 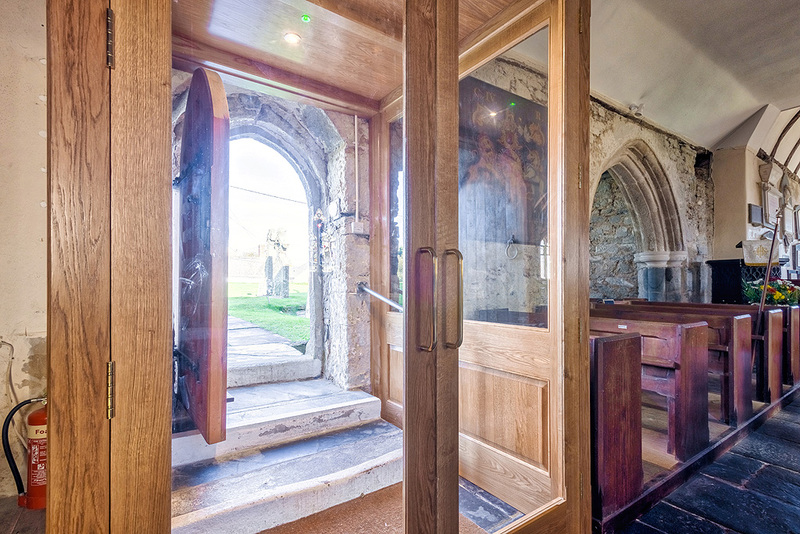 With the exterior door opening straight into the nave, much of the heat was being lost in the church. 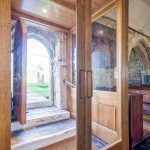 The inner porch we created was designed to help retain the heat within the building whilst remaining sympathetic to the historic setting and ensuring light was retained. 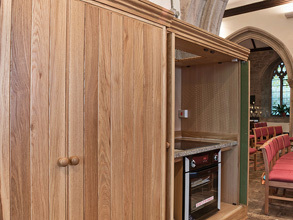 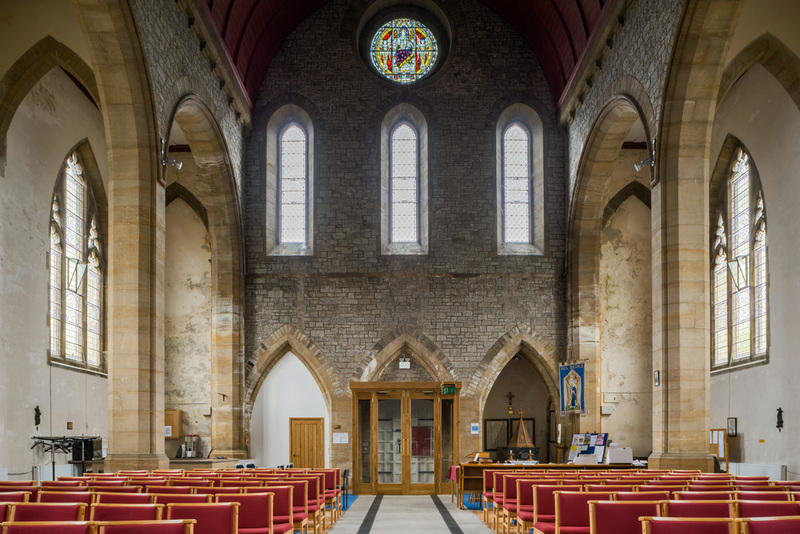 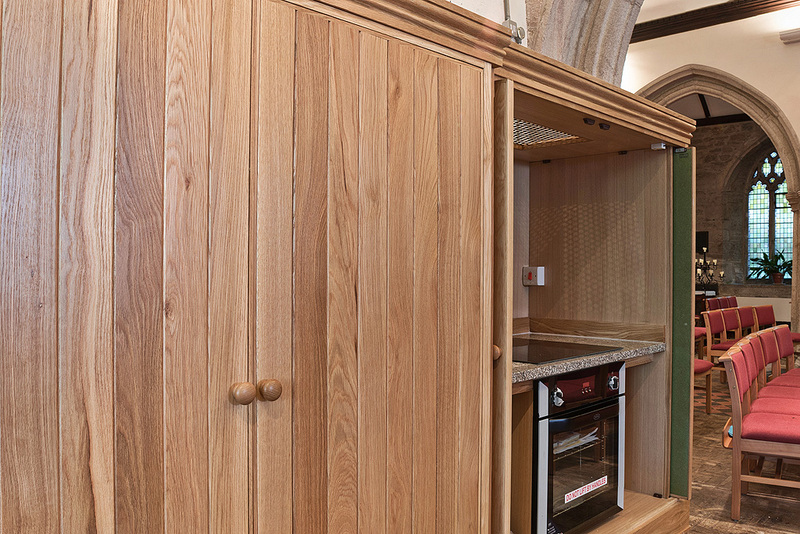 With the church being increasingly used by community groups from across St Stephens, our challenge was to create a kitchen and storage area within the church, incorporating kitchenette with sink, cooker, and food preparation areas. 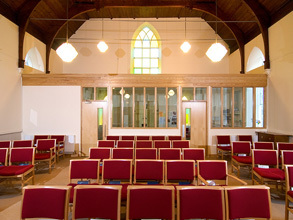 The new area had to be integrated into the Church nave in such a way that when services were being conducted, it could not be seen. 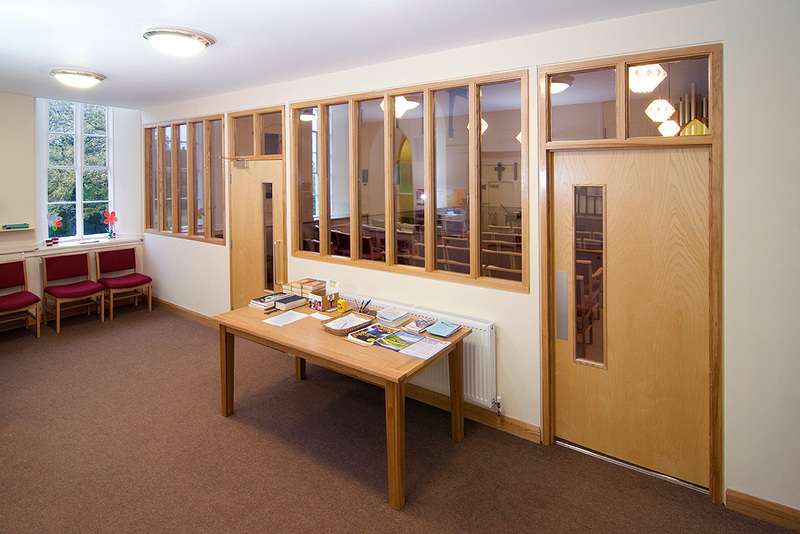 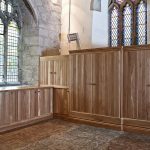 Our solution was to design and create a stunning oak frontage in-keeping with the existing look and feel of the church, that blended in to conceal the kitchenette during services but that could be quickly and easily opened up to reveal the new facilities. 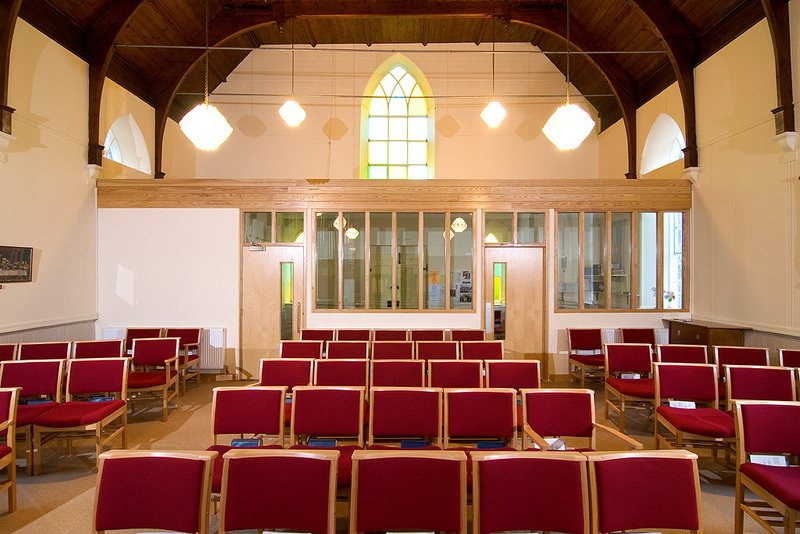 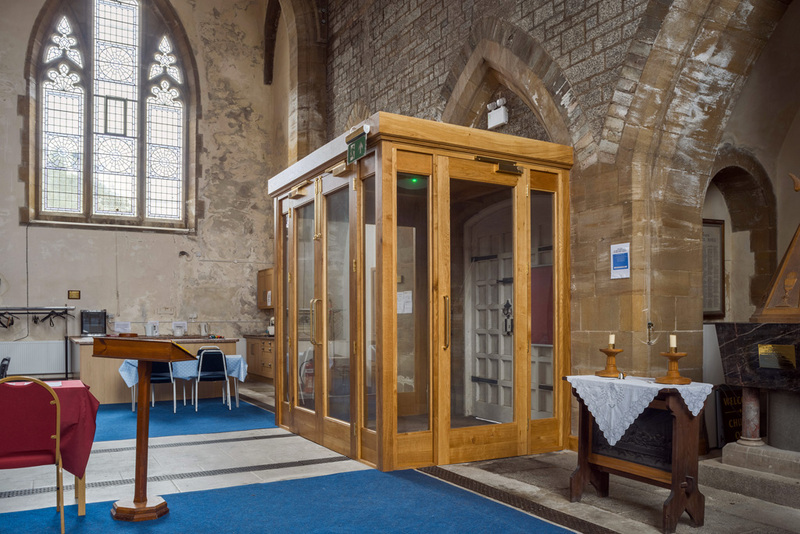 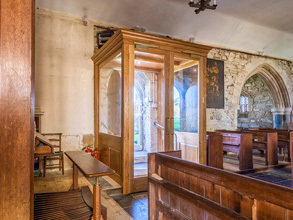 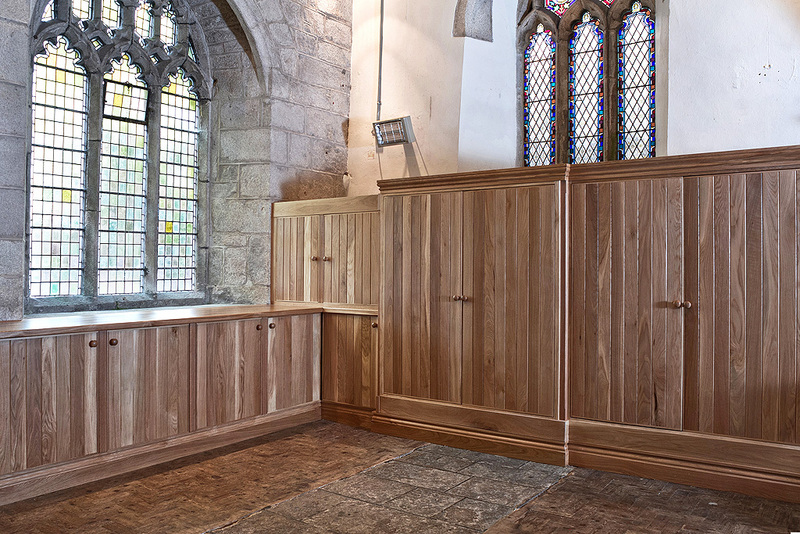 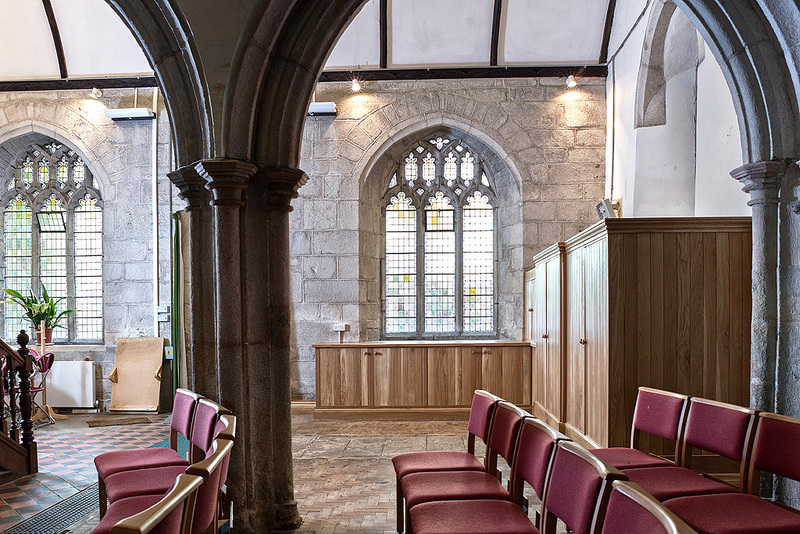 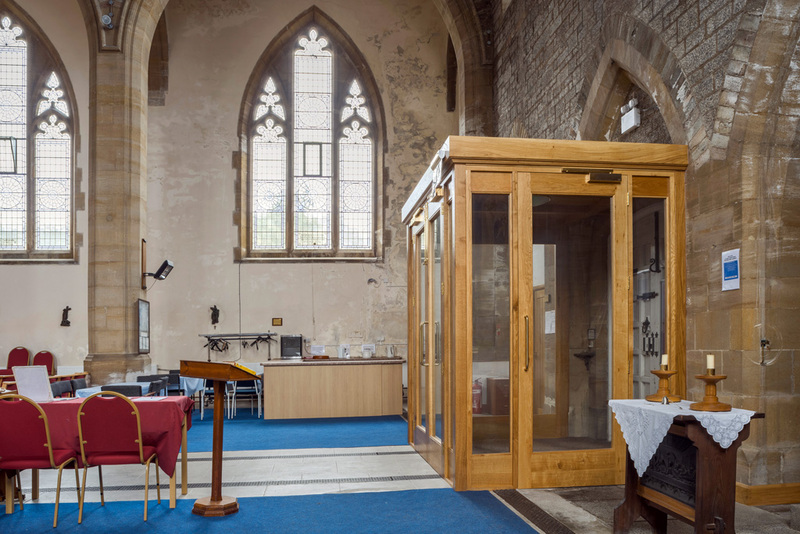 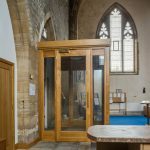 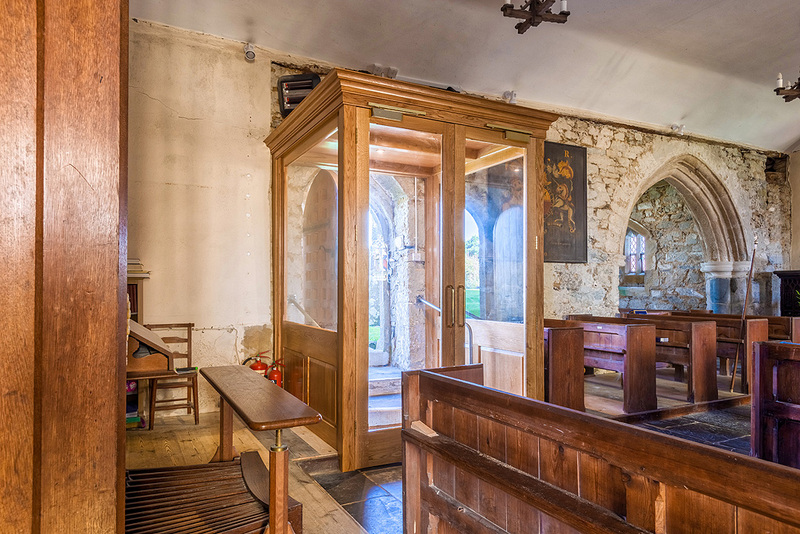 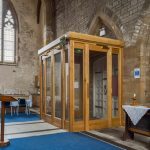 Our team created and installed an internal timber and glazed room running the width of Feock Church. 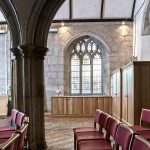 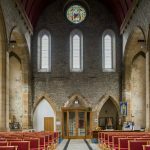 Able to be used for multiple applications, the new area had to blend in with the existing look and feel of the existing church interior. 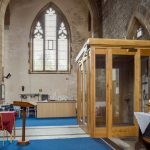 A leading tourist destination a stone’s throw from the Eden Project, Wheal Martyn is the UK’s only China Clay Museum and Country Park. 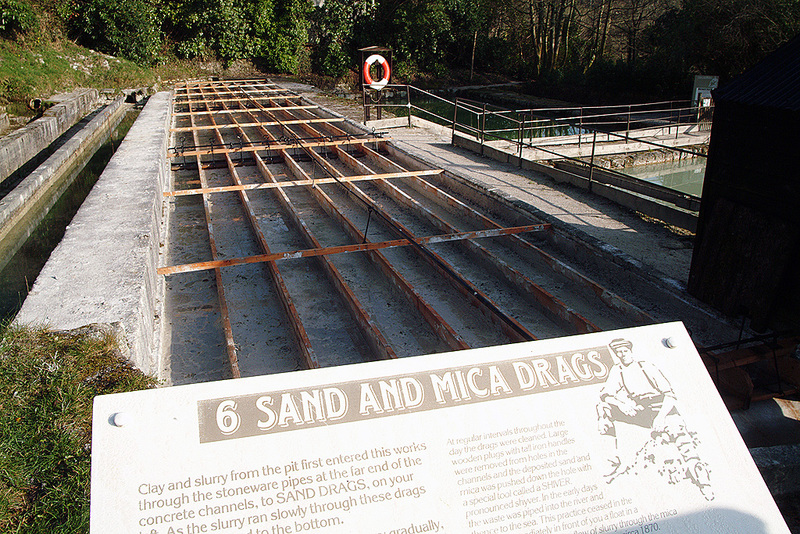 The 26-acre site incorporates a preserved Victorian Clay Works and plays host to thousands of visitors every year. 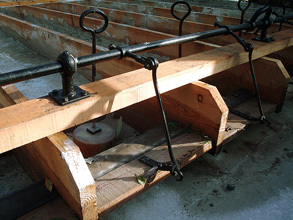 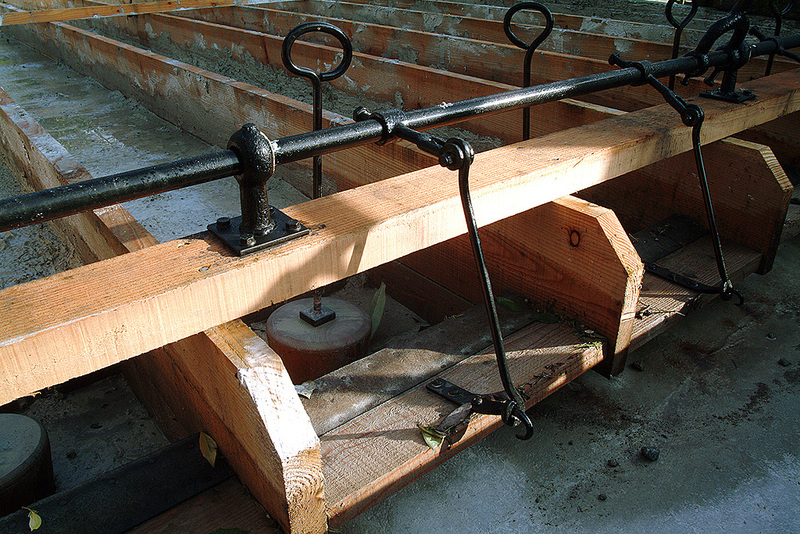 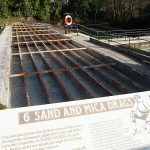 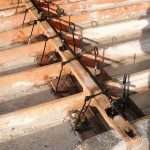 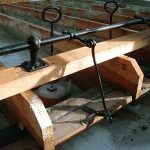 As part of ongoing refurbishment works, Wheal Martyn asked the team at Gloweth to create the long wooden channels which were central to its Sand and Mica drag display.